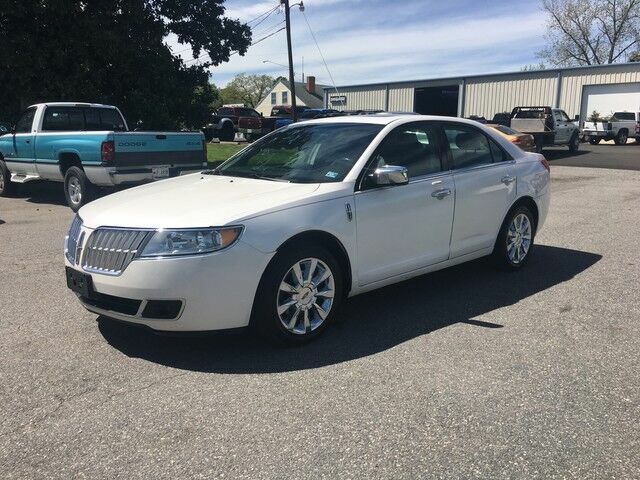 This 2 owner 2011 Lincoln MKZ has no reported accidents per Carfax. It comes equipped with navigation, backup camera, sunroof, heated and air conditioned seats, leather interior, power memory seats, power locks, power windows, cruise control, AM/FM CD audio system, front and side airbags, and a new VA State Inspection. Call 804-275-4946 , email, or visit our website COMMONWEALTHMOTORSLLC.COM for more information, FREE CARFAX reports.